How to choose an LMS? Deciding on which LMS to use in your business can be difficult. We know LMS’ses, we will gladly advise you! A simple telephone contact can save your project millions. 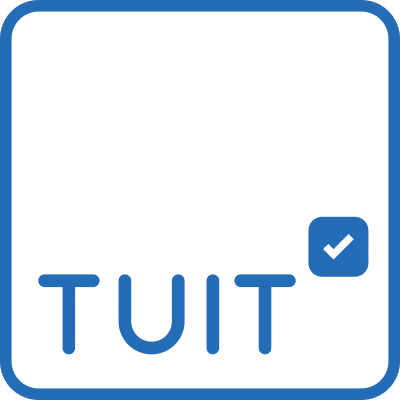 Tuit is a leader in LMS technology and implementation. We advise having real world experience in implementing elearning projects. One call, no obligation, advice is FREE! Having developed more than 400 elearning courses and managed 1500+ students per year, we know how to do online learning. Complete and we will call you ASAP! Because our clients all struggle to decide on which LMS to use, we realised we can quickly help them with advise on making the right decision on the technology required for a successful e-learning system. This is how you get started ! When you meet with us, we will explain the value we can add to your busines and your staff through our workshop! Order your workshop after our consultation by contacting us. One discussion and you are on your way to training your students online! Our workshops will immediately be of value by showing you the big picture of using technology for your online learning.